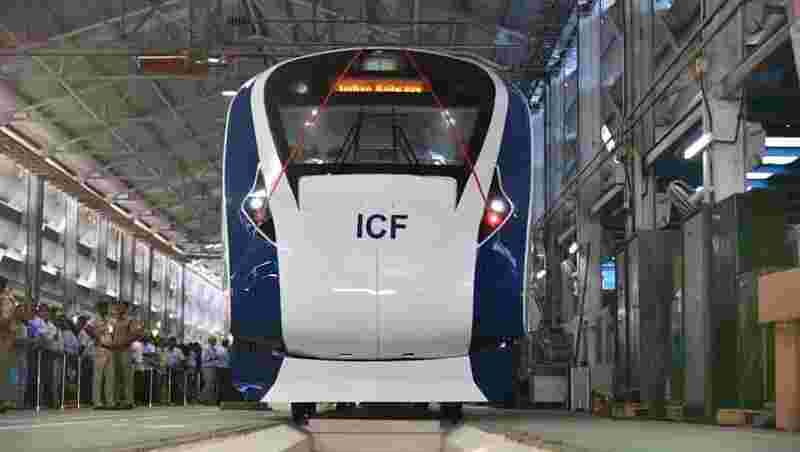 The state-of-the-art Train 18 manufactured indigenously by the Integral Coach Factory, Chennai for Indian Railways is in its final phase of the trial. Amazingly, it has run extremely fast through its trial period and it is quite possible that you may get to travel on the train this year only! It is virtually a miracle achievement! The Indian Railways is planning to launch the train starting December 25. Train 18: The Indian Railways may select the Delhi-Varanasi route for its launch. 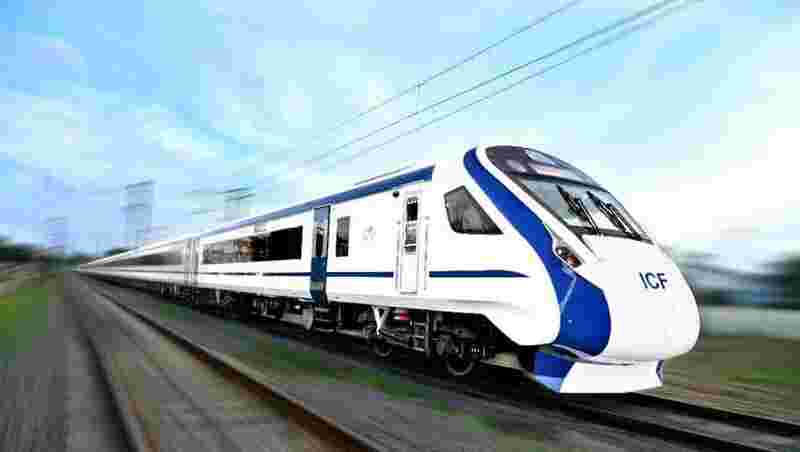 Varanasi is PM Narendra Modi's constituency and according to a Zee Business TV report, the PM had earlier expressed his desire to have the train run on this route instead of the earlier decided Delhi-Bhopal route. 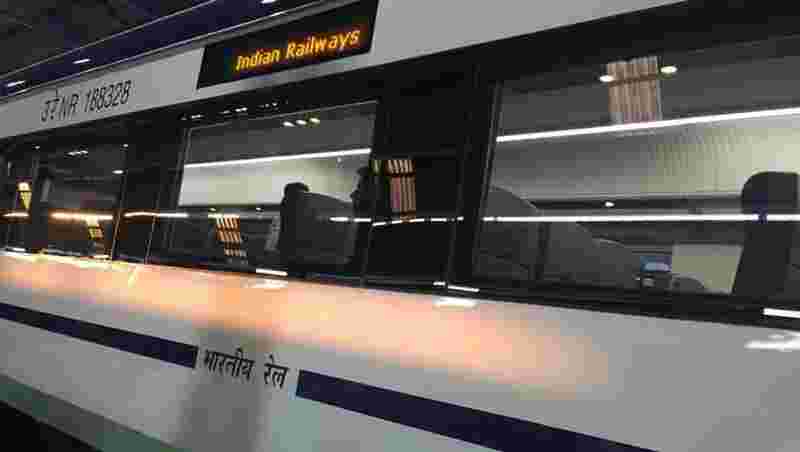 An Indian Railways official had told IANS that December 25 happens to be former PM Atal Behari Vajpayee's birthday and PM may launch the train on the day as a tribute to him. This will also boost PM Modi's 'Make in India' push. The train has been built at the cost of Rs 100 crore and is fully AC with world-class facilities. 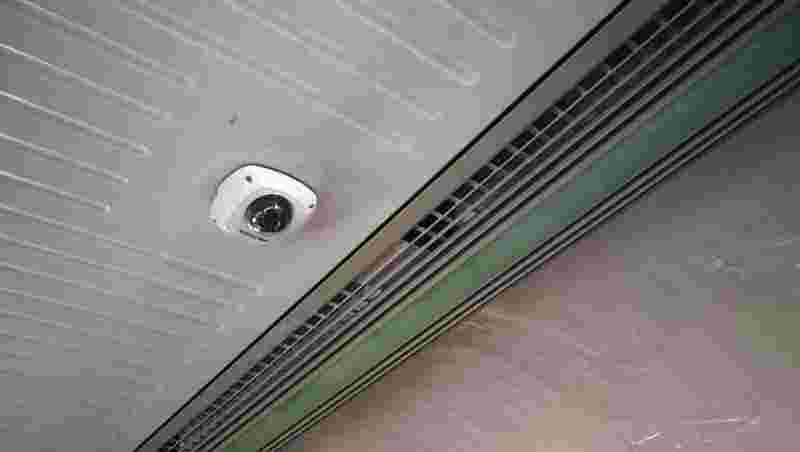 Its fare is expected to be a notch higher than that of Shatabdi express. The Train is originally meant to replace the existing Shatabdi Express fleet. Train 18: The Railways is yet to take a final call on the timing. However, the train is expected to leave Delhi at 6 am to reach Varanasi at 2 pm. In return, it may leave from Varanasi at 2.30 pm to reach Delhi at 10.30 pm. 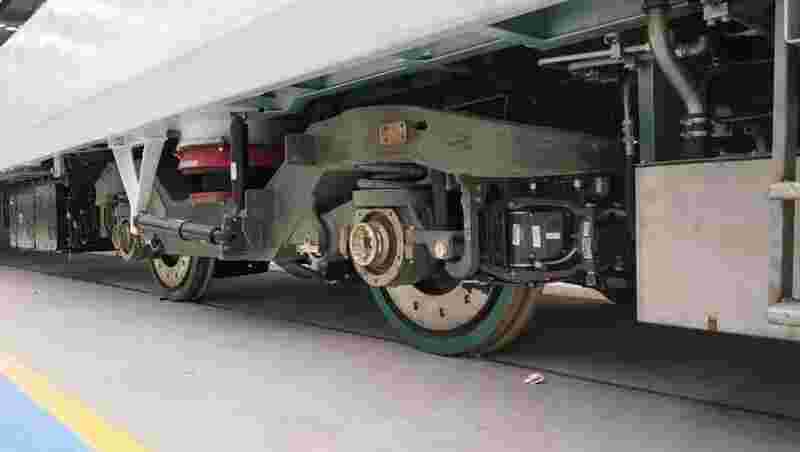 The Train 18 is engineless and self-propelled on the electric traction system just like Metro trains. 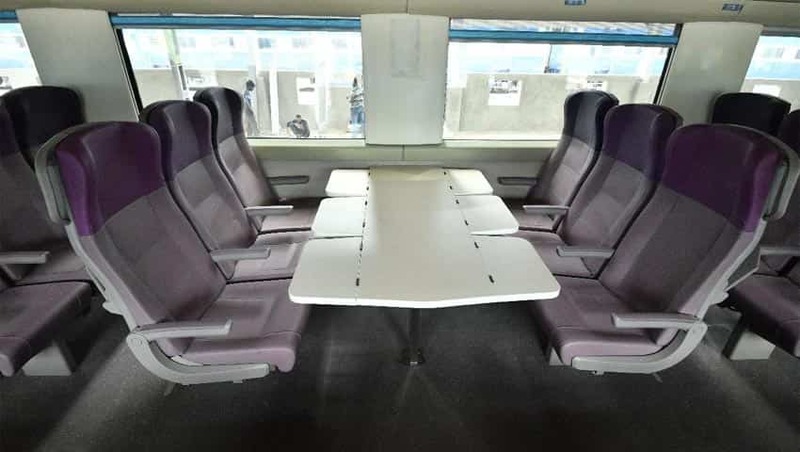 The train set boasts of world-class features like onboard wifi, infotainment system, CCTV cameras, touch-free bio-vacuum toilet, LED lights, automatic temperature control system, glass-bottom luggage rack, and charging points at every seat among other features. The 16-coach train has two-executive coaches with 52 seats each and rest are trailer coaches with 78 seats each.